TEHRAN (Xinhua) – Iran fully supports the United Nations’ mission to pursue a political solution to the ongoing crisis in Yemen, according to Iranian Foreign Ministry. “Since the beginning of the Yemen crisis, the Islamic Republic of Iran has stressed the need for intra-Yemeni talks free from any foreign intervention,” ministry spokesman Bahram Qasemi said. 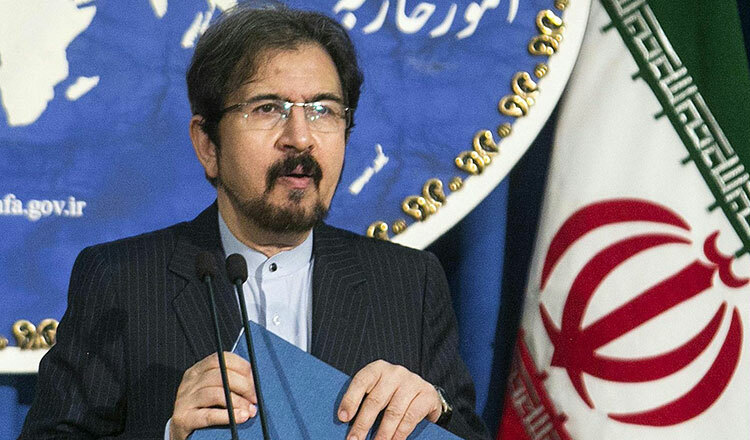 “Tehran has consistently expressed its full support for the UN’s mission to find an appropriate political solution as the only way to resolve the crisis,” Mr Qasemi was quoted as saying by the Foreign Ministry’s website. Iran hopes that the Yemeni parties, by adopting an independent and peaceful approach within the framework of national and intra-Yemeni talks, will prevent foreigners from interfering in the process of the talks, he said. The Yemen peace talks sponsored by the United Nations continued for the fourth consecutive day in Sweden on Sunday in an attempt to make a breakthrough in war-stricken Yemen crisis. The Yemeni warring parties have held several rounds of peace talks since the conflict began after Iran-backed Shiite Houthis seized power in late 2014. 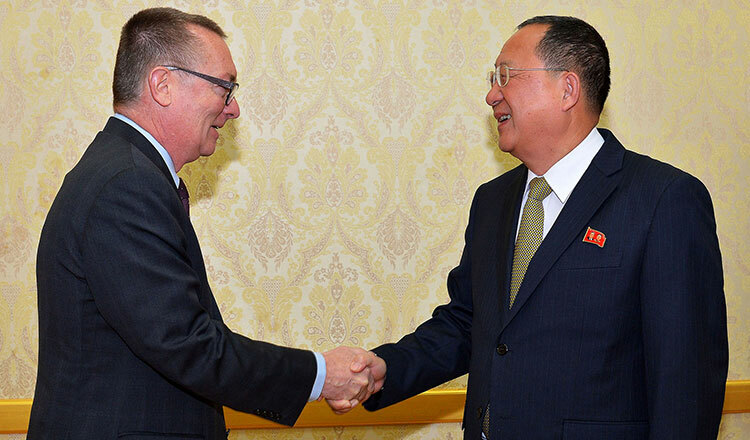 However, all talks collapsed and failed to achieve a political agreement, leading to more violence.